Curtis is Cree from the Beardy’s & Okemasis First Nation. Since 2001, he has had the honour of working with many talented artists in theatre, radio drama, music and film. Selected highlights include Persephone Theatre (Bannock Republic, A History of Breathing), SNTC (Where The Blood Mixes, Thunderstick) CBC (Out in the Cold, Red Moon) and Rabbit Fall, season 2. Curtis is the playwright of the popular rez Christmas story series, which has been presented since 2001. He is also the recipient of the 2012 Saskatoon & Area Theatre Award for Outstanding Male Performance for the role of Floyd in Where the Blood Mixes and has been nominated as a playwright and sound designer. 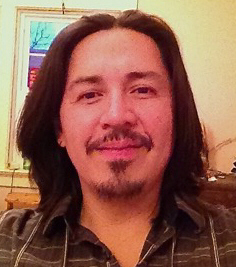 Curtis is the current Artistic Director at Saskatchewan Native Theatre Company. 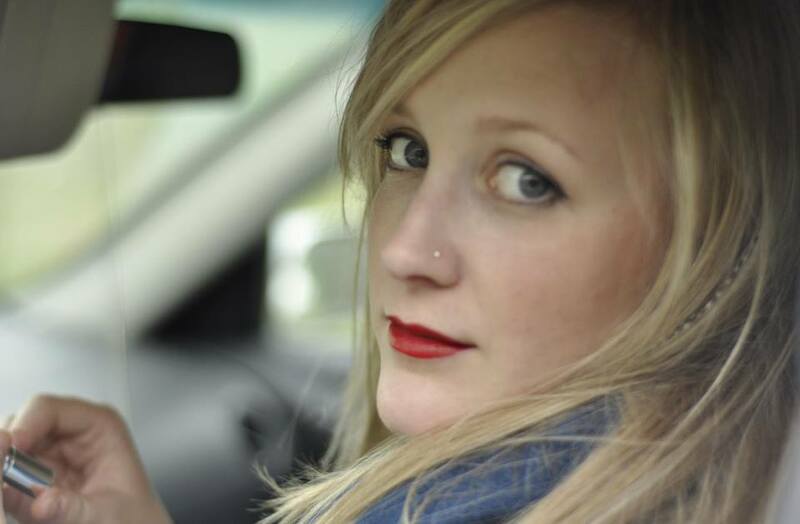 Piper Van Beek is a 14 vocal student studying under Sheila Scott. She will be taking her Voice Level 6 exam this year. Ever since he was young, it was clear that Bruin was destined to be a part of the country music world. As a baby, he would easily be mesmerized by the upbeat sound of Marty Stuart’s, “Hey Baby”, along with the tunes other popular country music artists played on the television at the time. It was his strong connection with the music of The Nitty Gritty Dirt Band, though, that truly had him hooked on country music, and ultimately inspired him to start playing. By the time he attended his first concert (Nitty Gritty Dirt Band) at the age of three, Bruin had already mastered air-strumming on the flyswatter and belting out his favourite tunes. At the age of nine, after showing rhythmic ability, Bruin received his first drumset; passed down from his uncle. He started drumming regularly at his church services, playing alongside his mother, the church’s organist. Bruin received his first guitar, as a gift that following Christmas, and started taking lessons a couple years later. He began accompanying his younger sister, a fiddle player, around their hometown and area, performing at care homes, hospitals, festivals, and museums. Bruin received only a couple year’s worth of guitar lessons before he started teaching himself. Growing up as a huge Dirt Band fan, it only made sense that he spent hours learning Nitty Gritty covers that he could add to his already large catalog of Dirt Band hits. 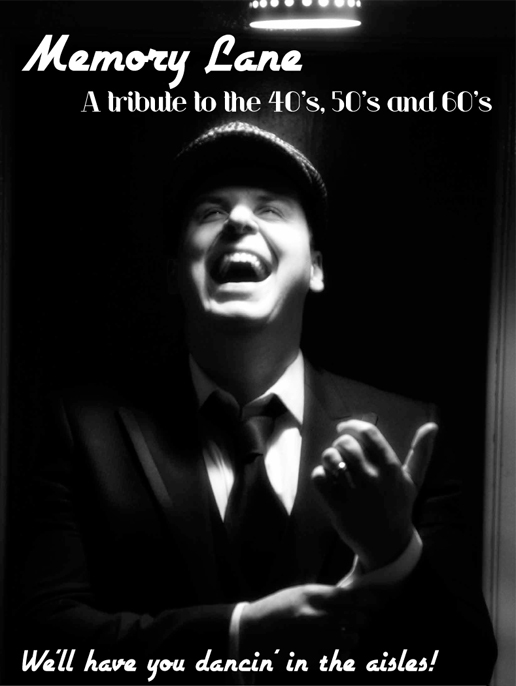 He is still known today as the kid who can sing any Nitty Gritty tune requested. Soon after, Bruin started to diversify and began penning his own songs. 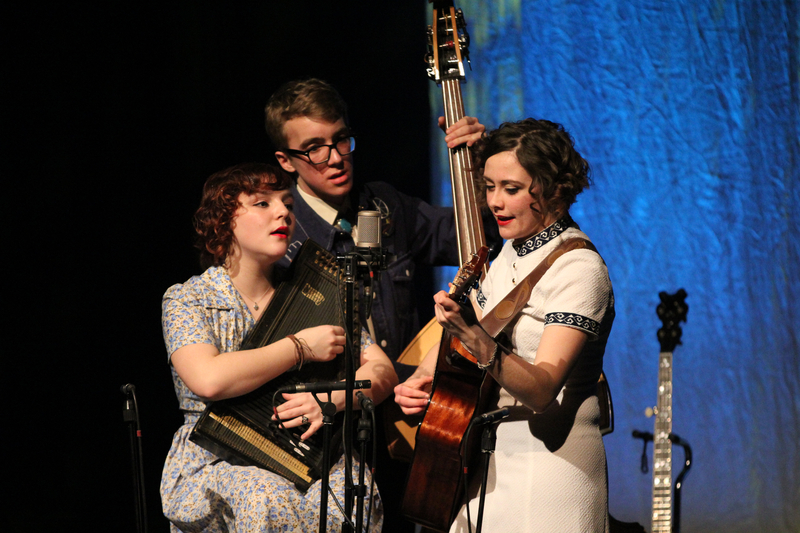 At that time, the idea of playing music as a career had not yet been formed. Being known by some, as a true “Renaissance Man”, Bruin excelled in many other aspects of his life, other than music. He received several art and academic awards, as well as numerous awards being a six-time national qualifier in the sport of Tae Kwon Do. Bruin had many options, but was unsure as to where he would direct his future. It wasn’t until after graduating high school (with distinction), that Bruin elected to pursue a career in music. 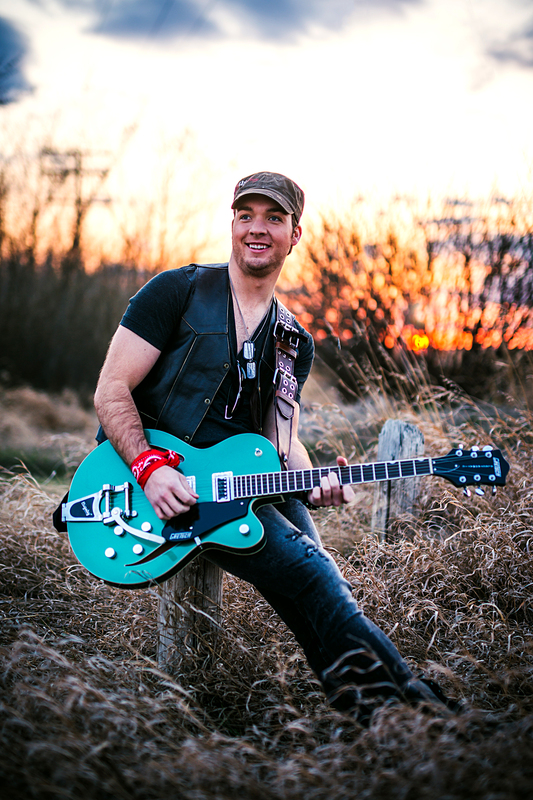 So far, the Saskatchewan native has performed across western Canada and even into the United States, sharing the stage with award winning country music artists such as Hey Romeo, Codie Prevost, George Canyon, and Nitty Gritty Dirt Band; soon to be adding Lorrie Morgan and Pam Tillis to the list when he will be performing with the country legends this spring. He also made his way down to Nashville, TN, where he spent time songwriting and rubbing shoulders with some of the most reputable figures in the music industry. His sound is definitely one which is fresh to the country music scene; combining the feel of classic country with a modern twist. “I believe if Nitty Gritty were to be formed as a band today,” he says, “this is what they would sound like.” The 22 year old is taking the country music world by storm with the release of his debut album, “Dirt Junkie”, and one certainty is that his name will definitely be one worth remembering.